The Sheikh has been left some land by his maternal grandfather on Kafalah's neighbouring land and he will do anything to get this land, even marriage for 6 months without consummating the marriage. 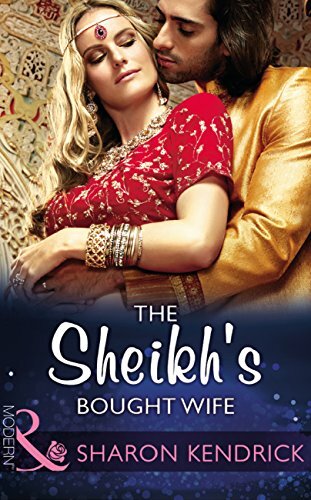 Well Sharon hasn't let me down, I loved this book from start to finish, even though at the beginning I wanted to throw something at our handsome but very arrogant sheikh. 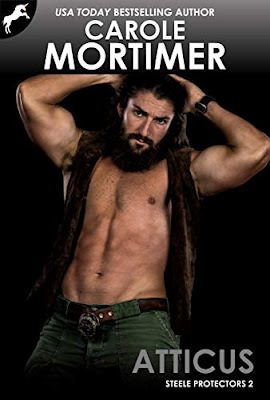 I won't give to much away, because that will spoil a very good book, I will just tell you a little about the characters. Jane Smith. Is a shy researcher, who has a brilliant academic brain and isn't afraid to stand up to the Sheikh. Jane has a twin sister who she helps to pay her debts. Jane dresses very frumpy and doesn't think she is beautiful. Sheikh Zayed al Zawba. Is handsome but also very arrogant, but underneath and you will realise he does have a heart. Cleo Smith. Is Jane's beautiful and debt ridden twin sister. I give this 5/5 I just loved it.